Crazy to think that Labor Day is behind us and fall and winter are ahead of us here in Lexington, MA! As all homeowners should know, there are steps you should take to prepare your Lexington home for the colder months ahead. As your Lexington real estate agent, I’ve put together some steps for you to take. They’ll make your home cozier and safer! Clean out gutters. Remove leaves and debris from gutters to prevent clogging. Continue to do this as leaves fall, and drain outdoor faucets and drainpipes before the first frost. 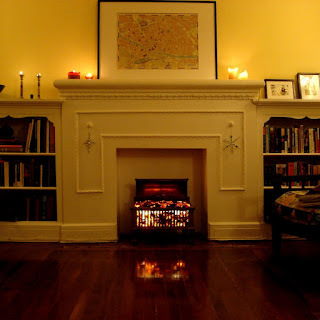 Clean the fireplace/chimney. 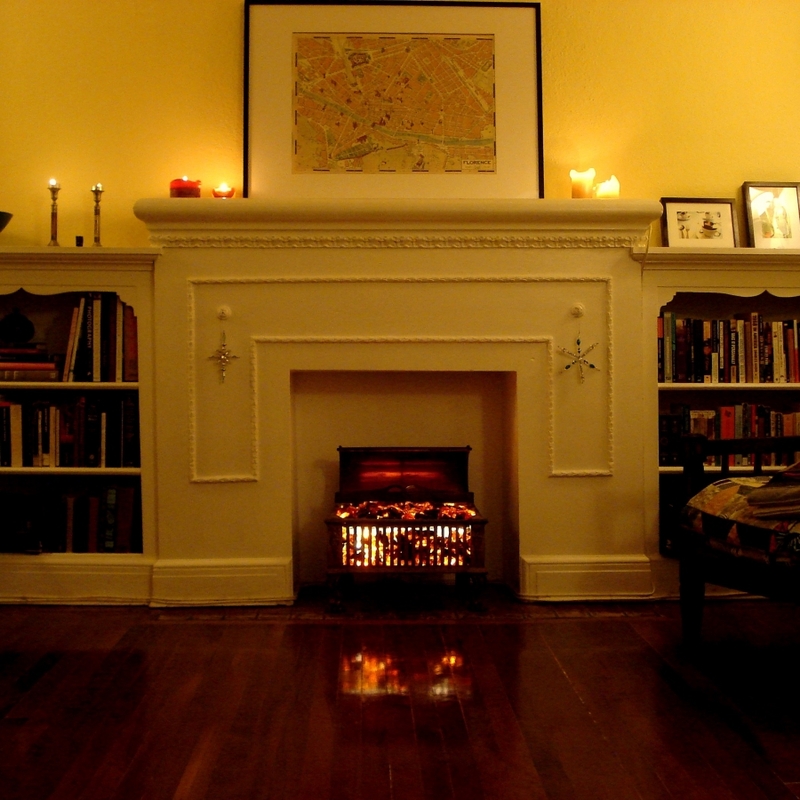 Clear out old ash and wood from the fireplace, but hire a professional to clean the chimney and to check the damper, so you’re all set for winter fires! Prepare heating system. Dust vents, clean filters and uncover or unblock all of your home’s heating vents as a safety precaution. Store away removable window air conditioners, or cover outdoor unit. Prevent drafts. Walk around with a candle and check for drafts coming in any windows or doors. Seal any cracks you may find. Put up storm windows if you have them, to keep you warmer! Inspect. Now is the time to inspect your roof for damage, your fire extinguishers, smoke detectors and CO monitors, your water heater and furnace, and so on. It’s so much easier now than later! Decorate. This is the fun part! Replace wispy window treatments with heavier curtains, lay down area rugs on hardwood flooring, pot some mums out on the porch, pull out throw blankets, buy a pumpkin! These are some ideas to get you started on preparing your Lexington home for fall. As the seasons change, the Lexington real estate market never stops! If you’d like to buy a Lexington home, sell a Lexington home, or both this fall, don’t hesitate to contact me. As your Lexington real estate agent, I am here to help any time of the year!